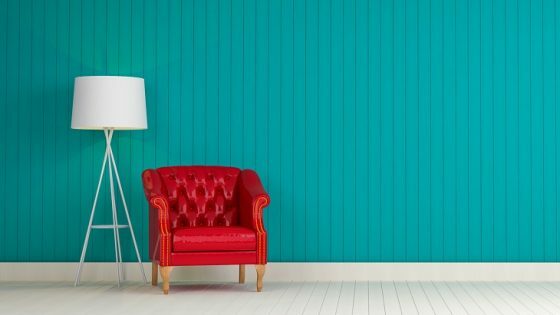 September has kicked-off with a number of exciting news stories that have, quite literally left the industry on a cliff hanger. Firstly, the iconic EDITION brand has expanded its empire with the hotel announcing its arrival in Barcelona. 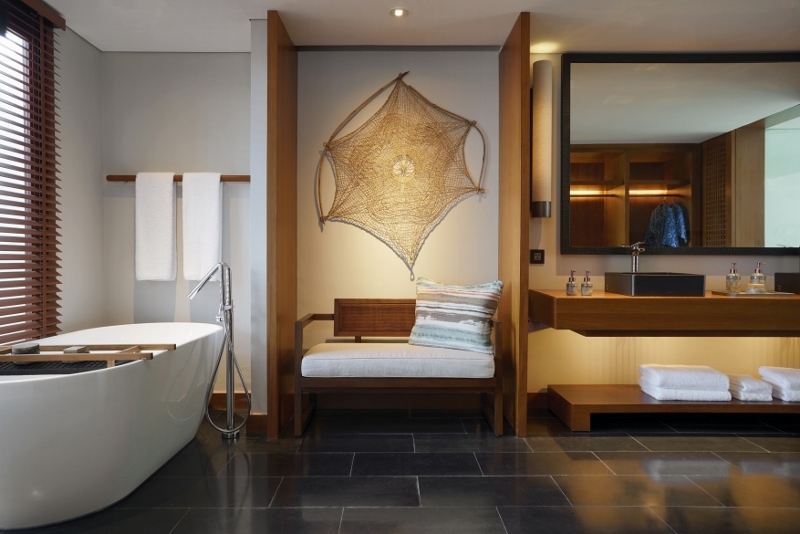 Elsewhere, Hotel Designs recommended supplier Duravit are setting trends in the bathroom, and a Six Senses opening sends ripples through the industry with its jaw-dropping – and totally unmatched – coastal views. Here are our top five stories of the week. 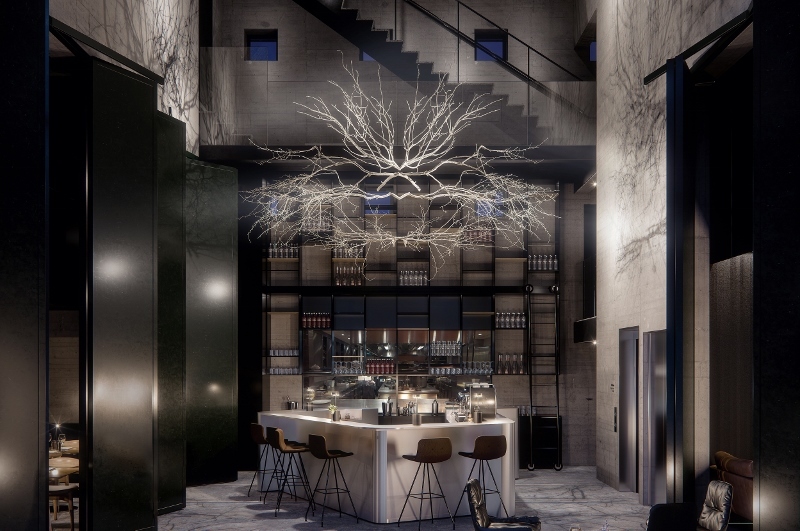 Ian Schrager’s rising global influence has arrived in Spain, adding another luxury property to the EDITION empire. 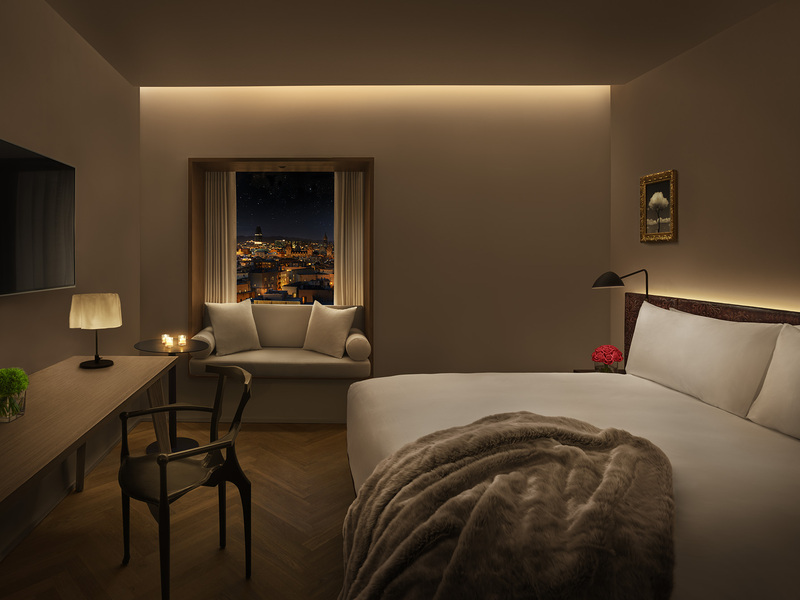 The Barcelona EDITION combines the personal, intimate, individualised and unique hotel experience that Schrager is known for. 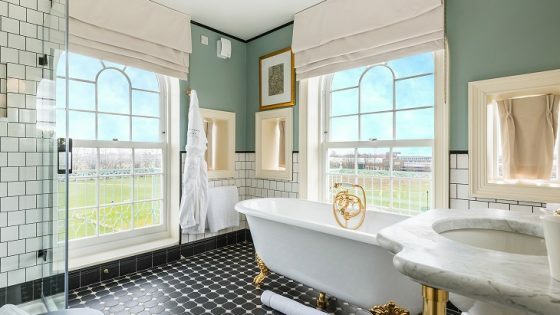 Sharing the same opinion as that of the new Managing Director of WATG London, Martin Pease, bathroom specialist Duravit believes that grey is one of the best-loved colours in architecture and interior design. 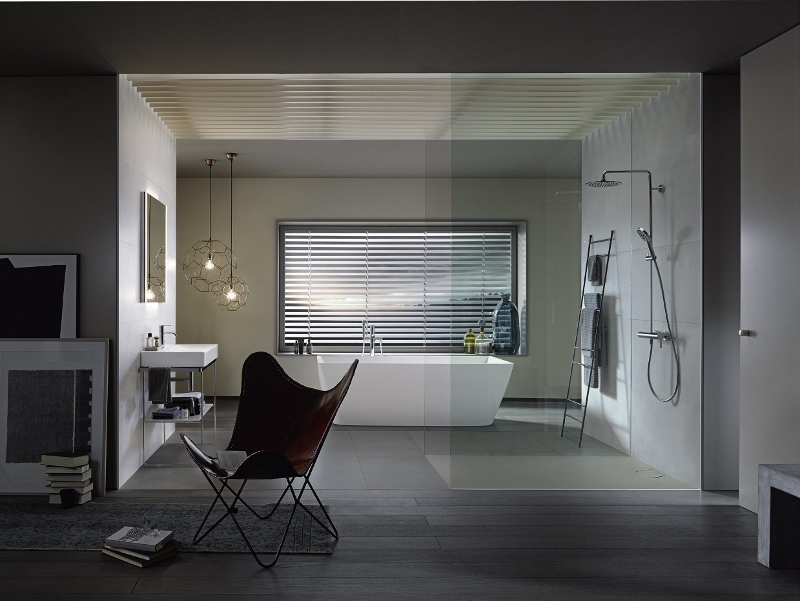 Evident in Duravit’s recent collection, the colour is used to further creates the clarity and sense of space to emphasise the impact of rooms, interiors, and therefore architecture. 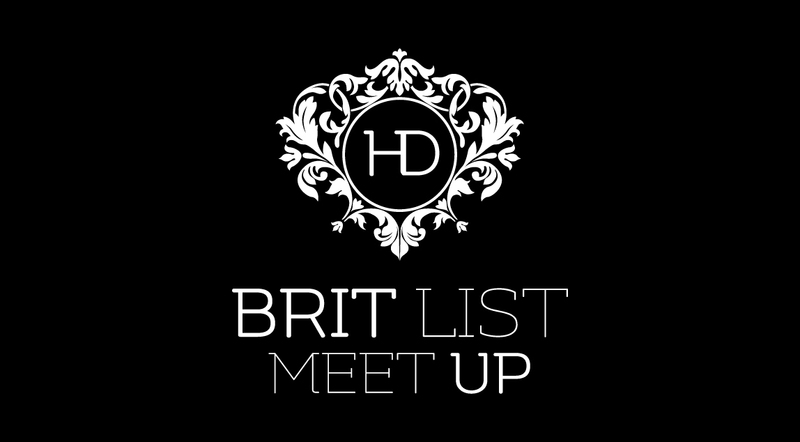 Calling all British interior designers, architects, hoteliers and key-industry suppliers, early bird tickets for this year’s Brit List are only available until September 16. 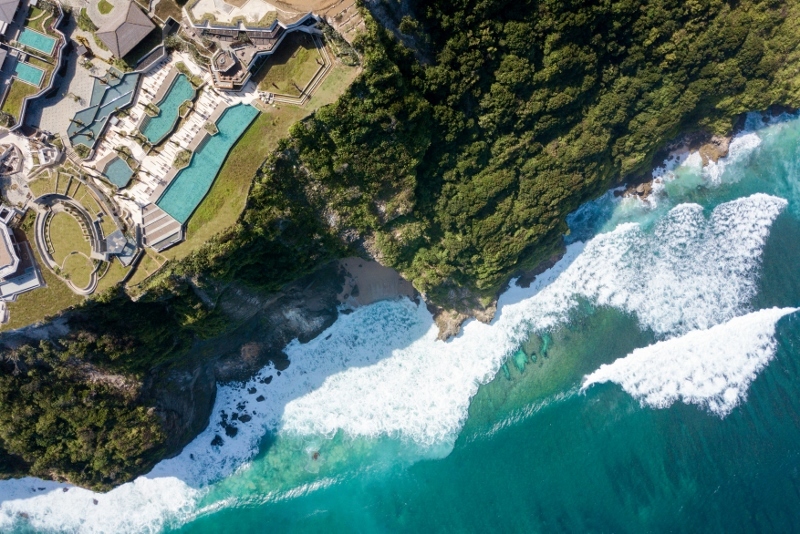 Our ‘most read’ story of the week is the opening of Six Senses’ 16th property. 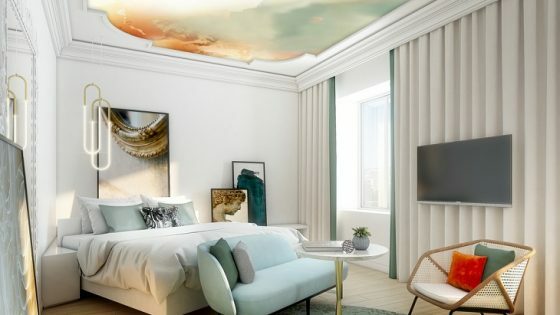 The opening marks an exciting time for the international hotel brand as it plans to triple its portfolio size in the next five years.